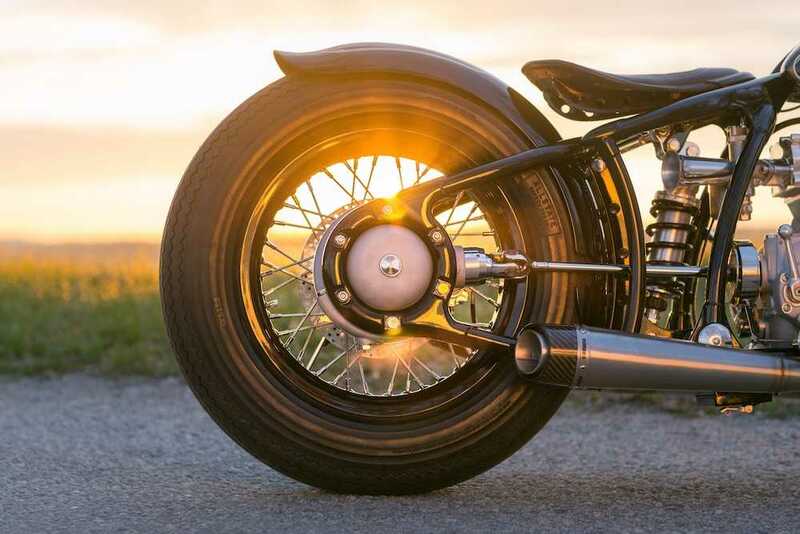 Motorcycle manufacturers commissioning one off specials is nothing new, in fact judging by the amount of PR blurb that we see in our in-tray it would appear that it has become de rigueur for any self-respecting marque that wants to flog their machines to the kind of discerning well-healed customers that demand something out of the ordinary. 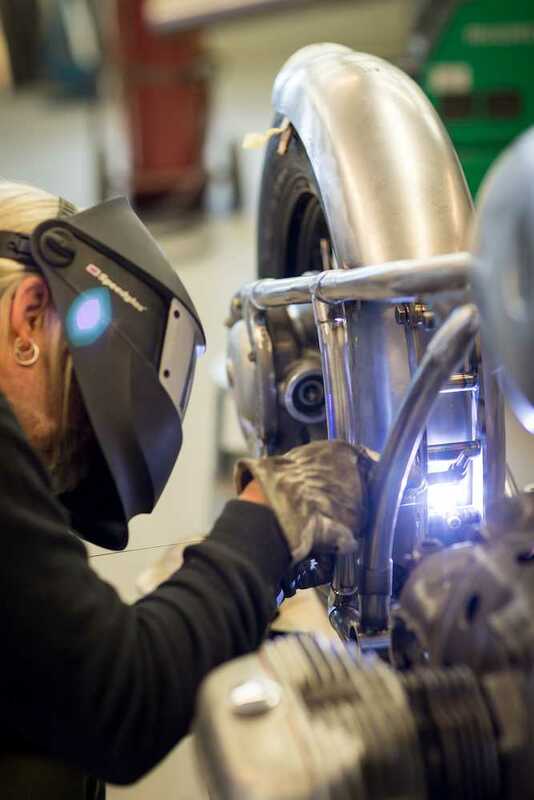 Generally this seems to involve hiring a comparatively small custom shop to create something interesting from one of their boring best selling models by removing a few components (often including the mudguards), polishing and painting a few others and then wrapping the exhaust and bunging on some silly tyres. 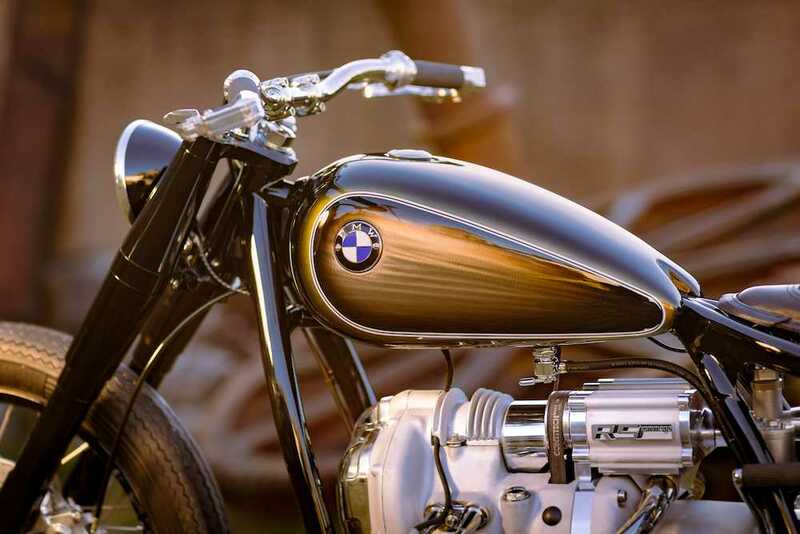 This BMW however, is a whole different ball game. 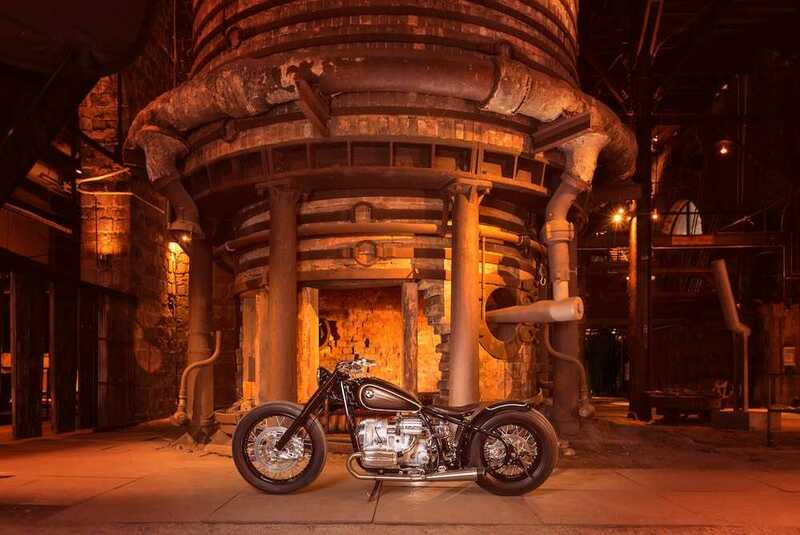 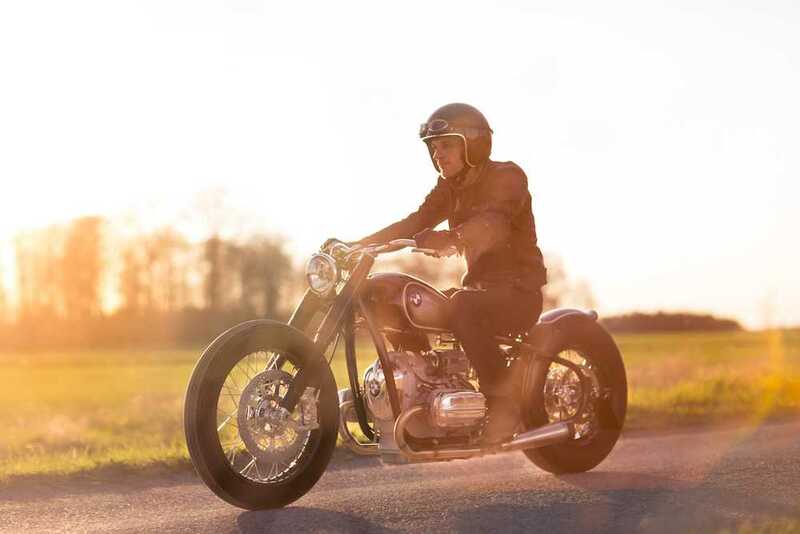 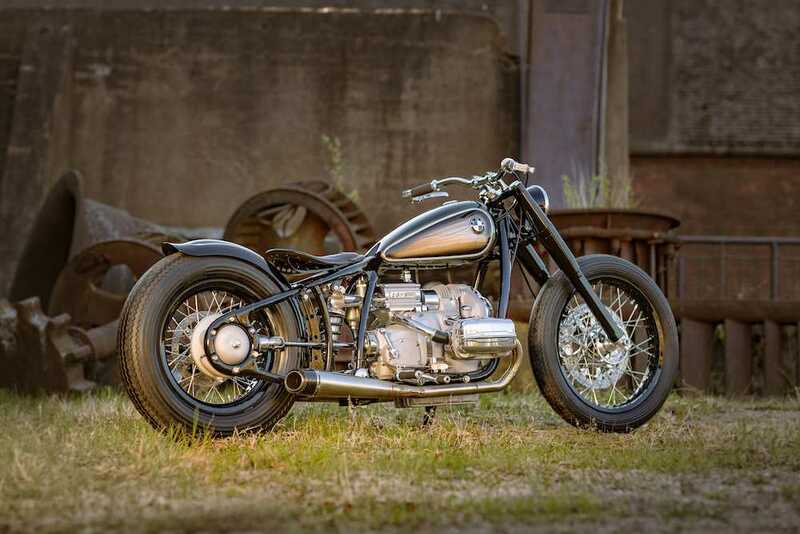 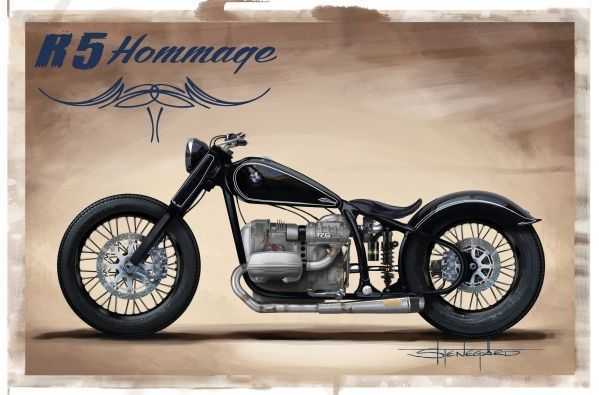 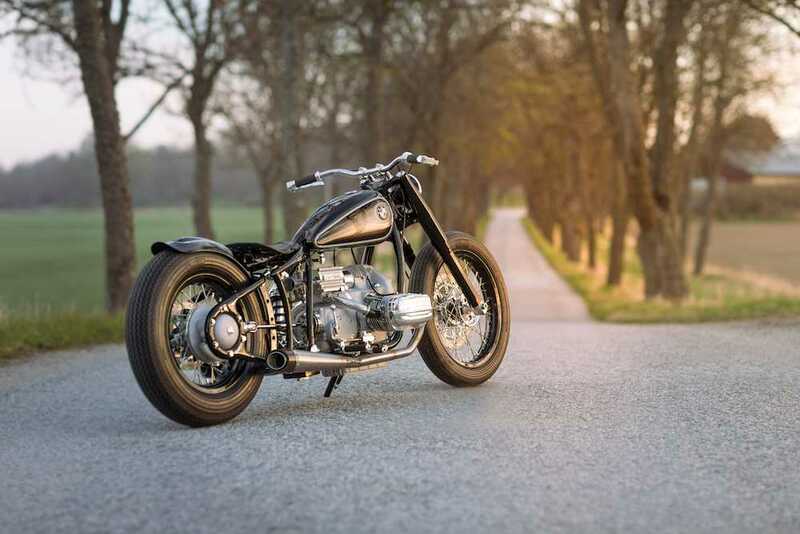 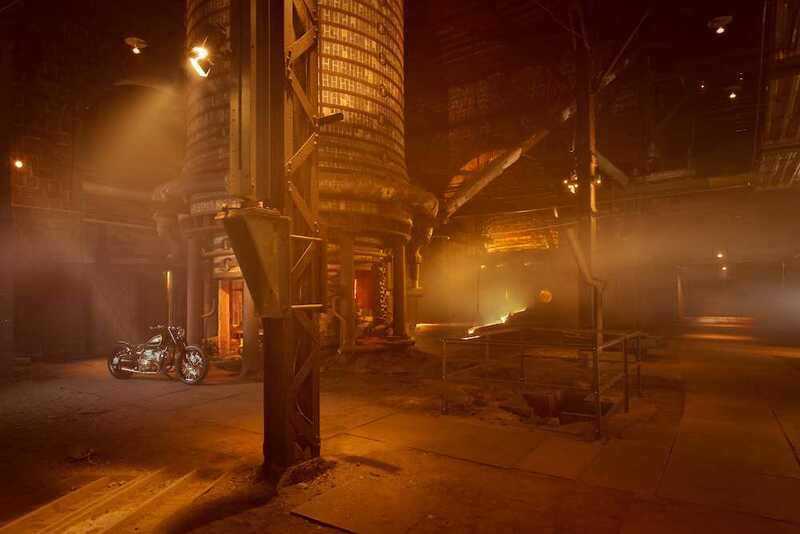 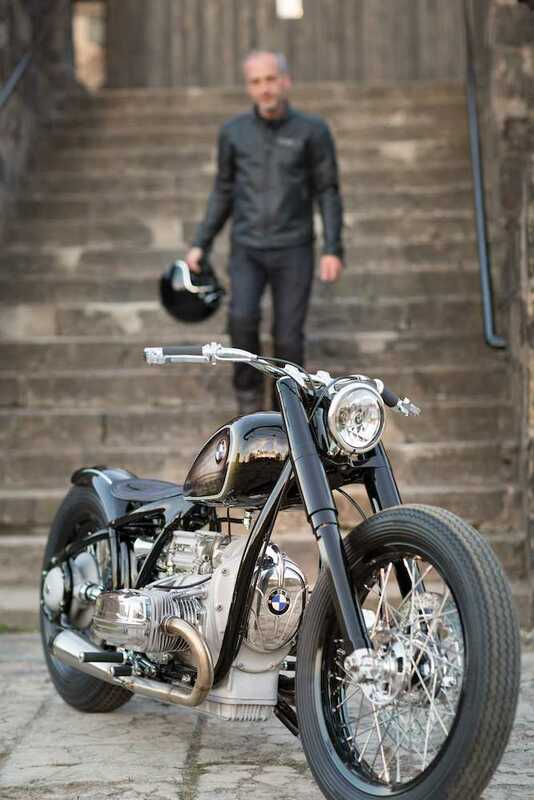 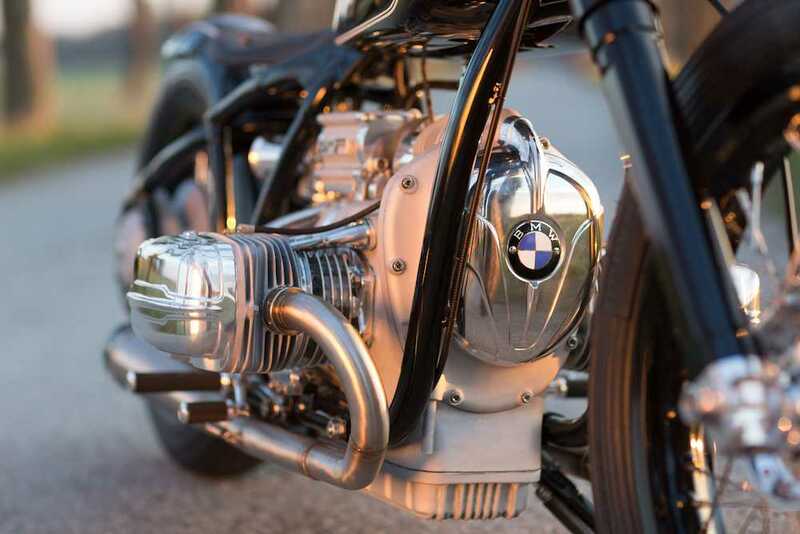 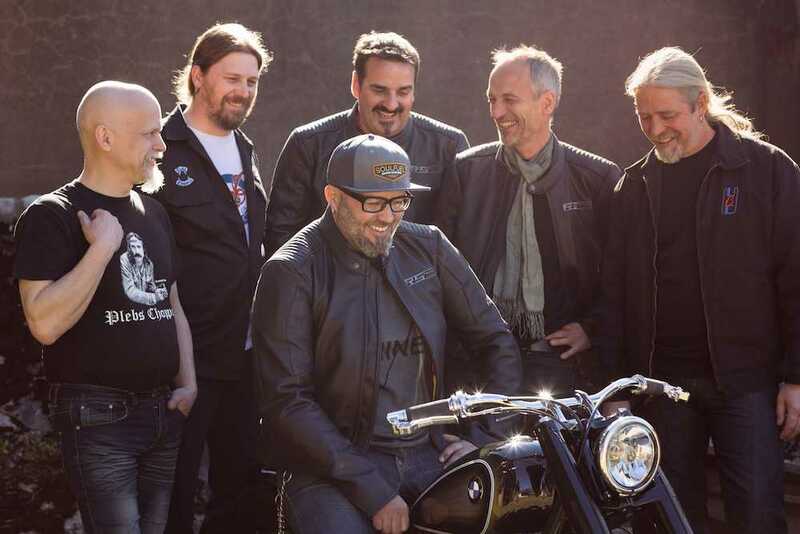 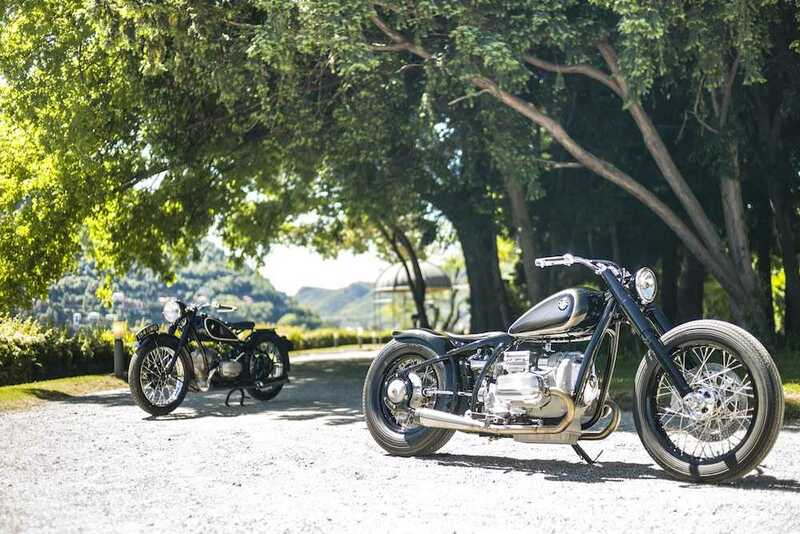 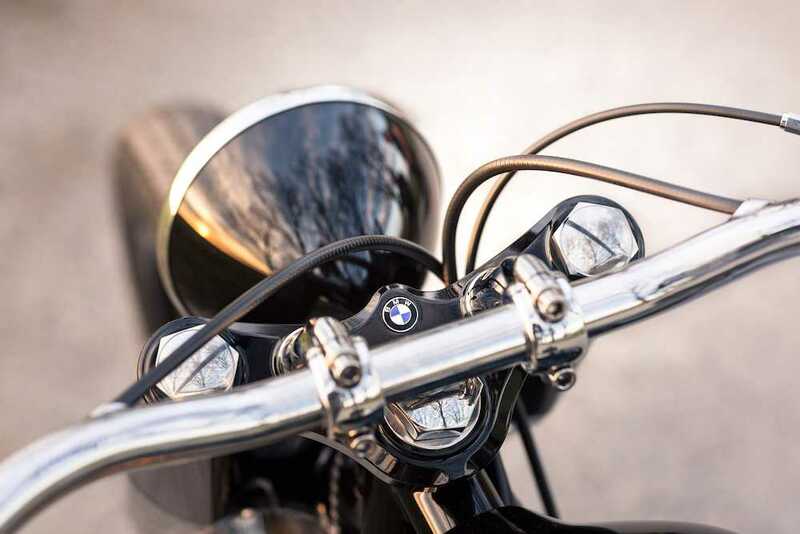 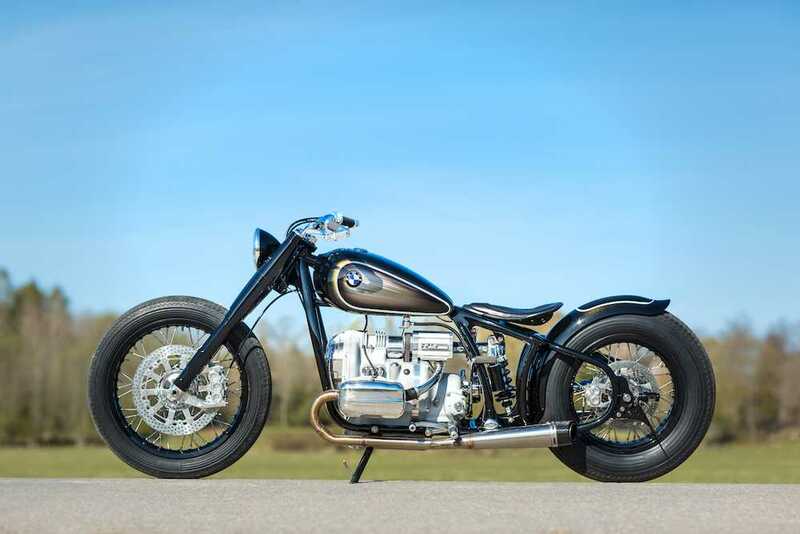 Rather than attempting a brat version of a modern machine, the German motorcycle meisters tasked brothers Ronny and Benny Noren – who have been building tailor-made customer bikes for over thirty years – with creating a true homage to a model that was a revolutionary thing of beauty in its day. 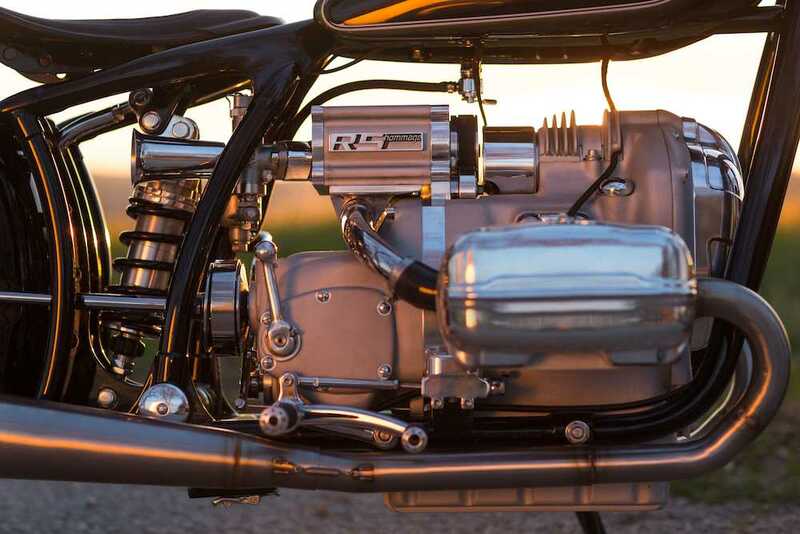 At its heart the R5 features a completely rebuilt original 500cc boxer engine with a specially developed supercharger that significantly boosts the 26bhp it was designed to produce. 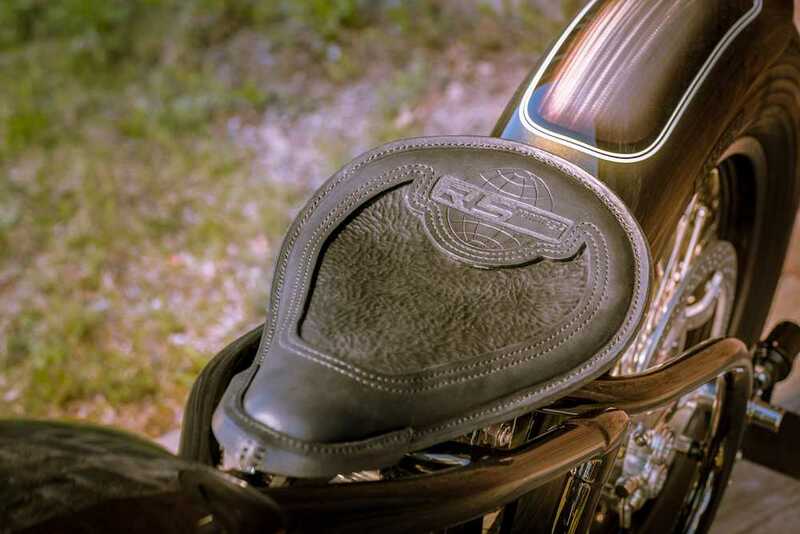 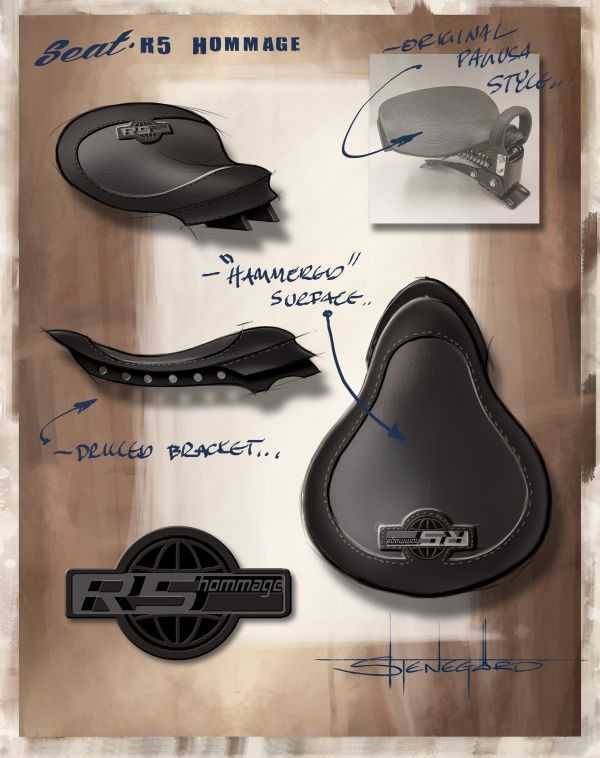 The frame, fuel tank and rear mudguard are all unique and have been lovingly hand-crafted, while numerous components such as the valve cover and the breastplate of the boxer engine were machined from billet aluminium to produce a genuine custom bike that beautifully reflects the aesthetic of the 1935 original. 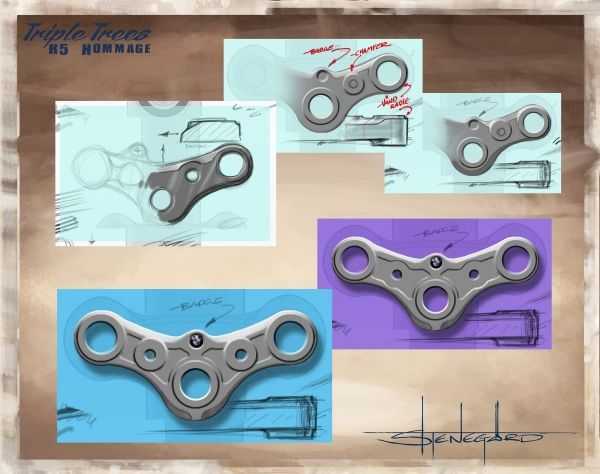 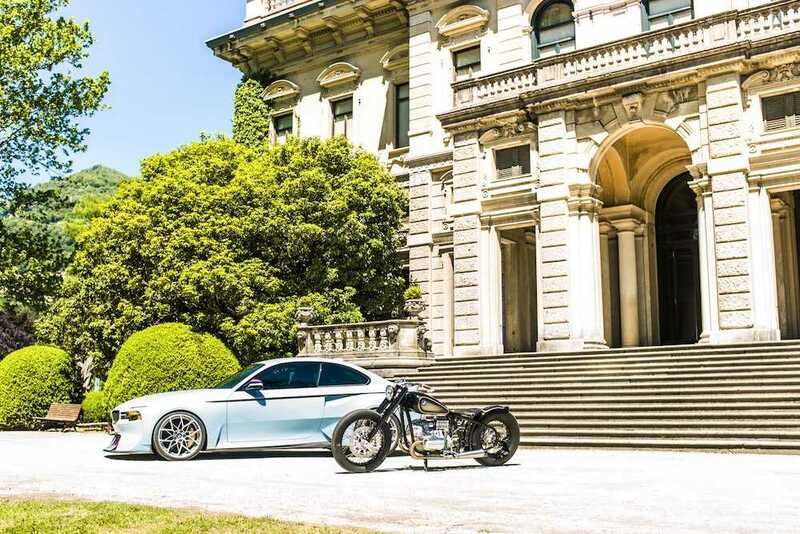 Last weekend (May 21/22) the R5 Hommage celebrated the 80th anniversary of the bike that inspired it at the oh so glitzy Concorso d’Eleganza Villa d’Este 2016 at the Villa Erba on Lake Como, Italy.